The Tomlinson families military history dates back to the Revolutionary War. All of our grandparents served and or participated in the War effort. Cousin Brian served in the Marines. 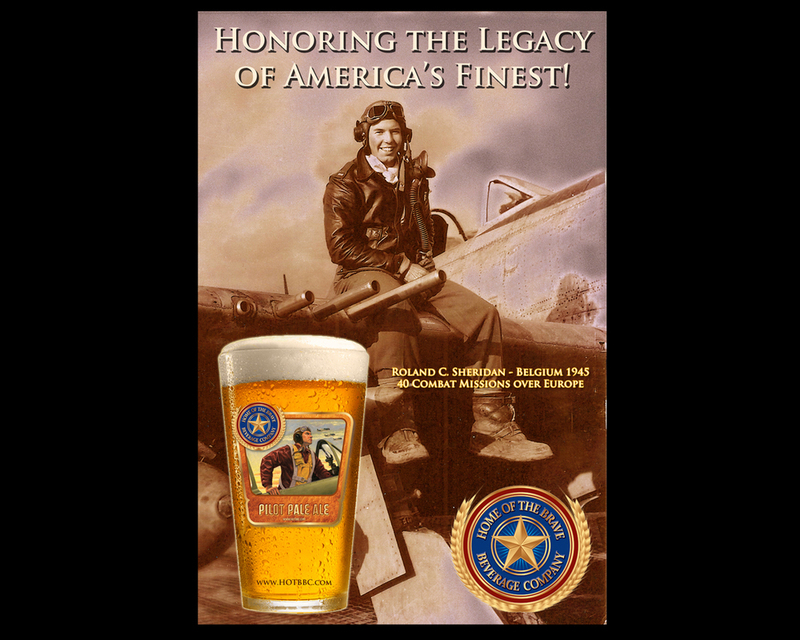 Each and every day we honor the Greatest Generation and all of our American Veterans at our fascinating Museum and Brewseum! 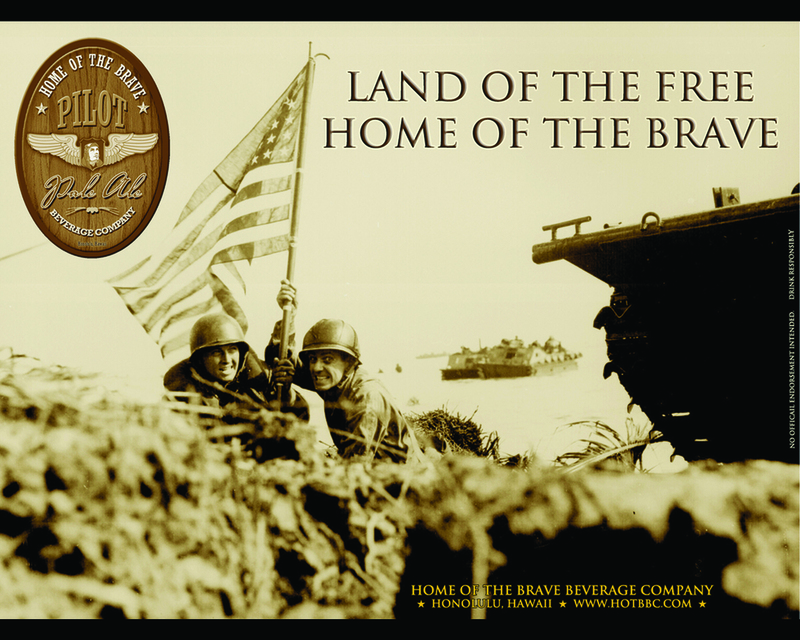 Home of the Brave Brewing Company is a truly a grass roots and "expeditionary" mission (founded in 2009) to brew great craft beer for our troops and patriotic Americans. "Serving America's Finest" & "Remember, Honor, Salute" has been our Rally Cry as we continue to build and grow our business. 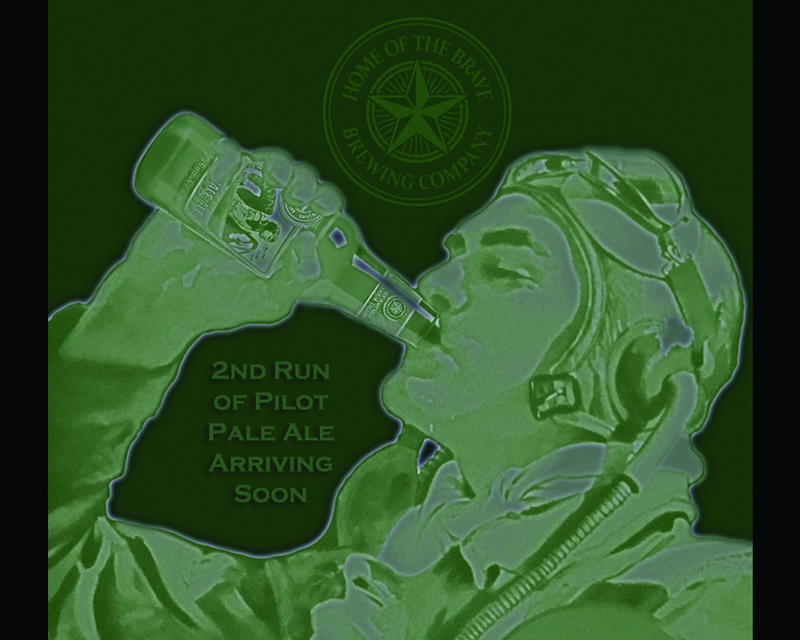 The original Pilot Pale Ale was developed and home-brewed by our Brew Master, Jeff Doyle (see our Brew Crew page). 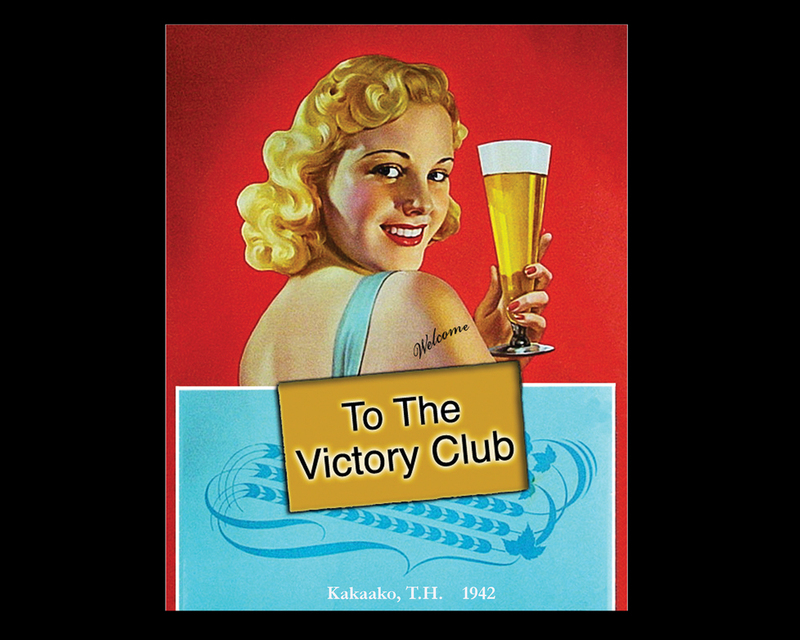 Next we received our beer wholesale/distributor license. 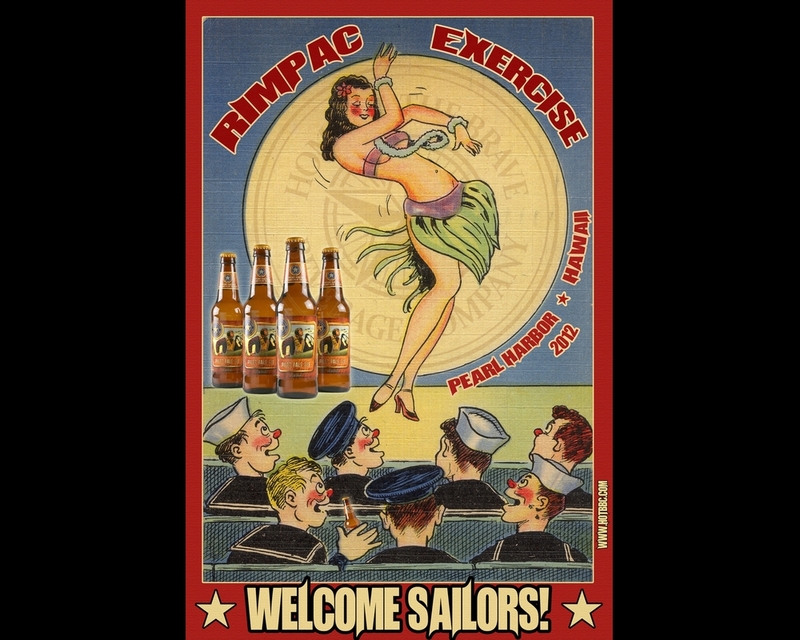 Maui Brewing Company agreed to brew our draft beer which we distributed to our Military Clubs in Hawaii, receiving rave reviews. Our packaged beer followed. 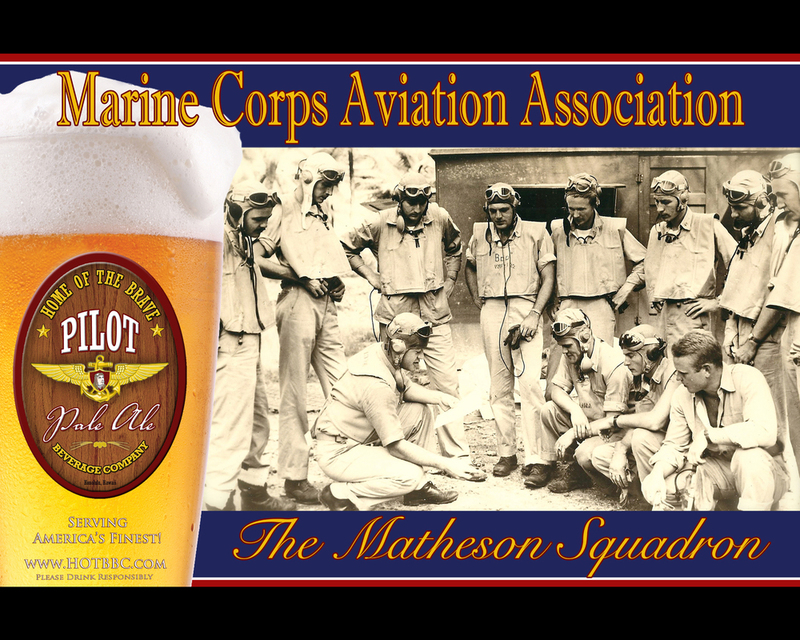 The famous Sprecher's Brewing Company in Wisconsin collaborated with us, brewed and bottled our Pilot Pale Ale & Remember Pearl Harbor 70th Anniversary Commemorative Dark Lager. 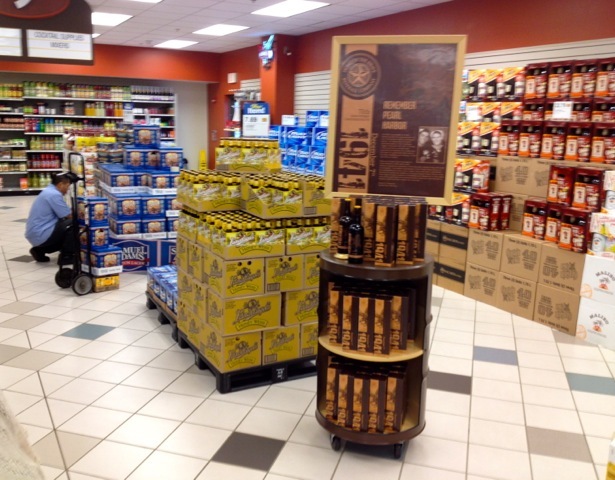 Cases and six packs of Pilot were featured in the NEX, AAFES, Marine Marts, and Coast Guard Exchanges. Our Dark Lager enjoyed front row placement during the commemorative year (now a collectors item). The Brewseum concept was started in 2009 in the museum, expanded to 901 Waimanu Street on the 4th of July 2014 and is now ranked the number 1 Brewpub on Oahu. 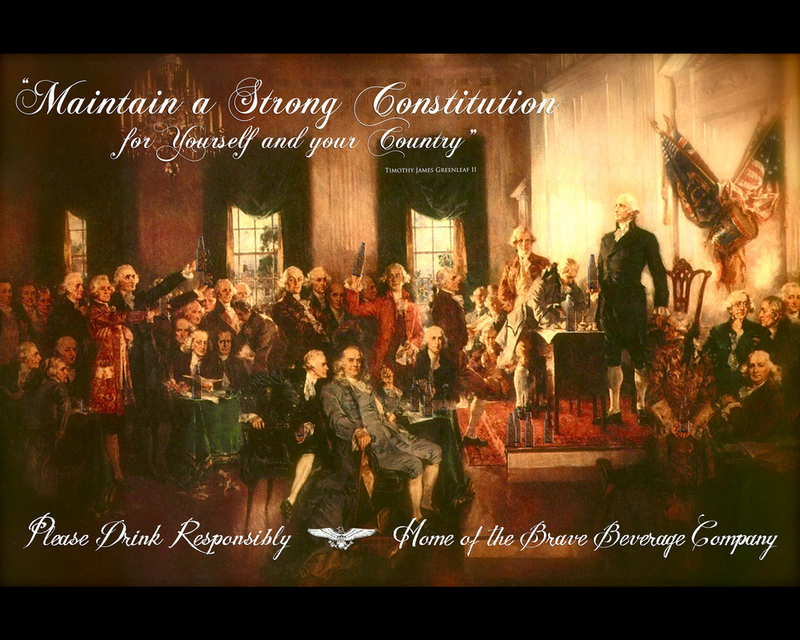 We pour our own beer along with great craft brews from Hawaii and the finest mainland craft. 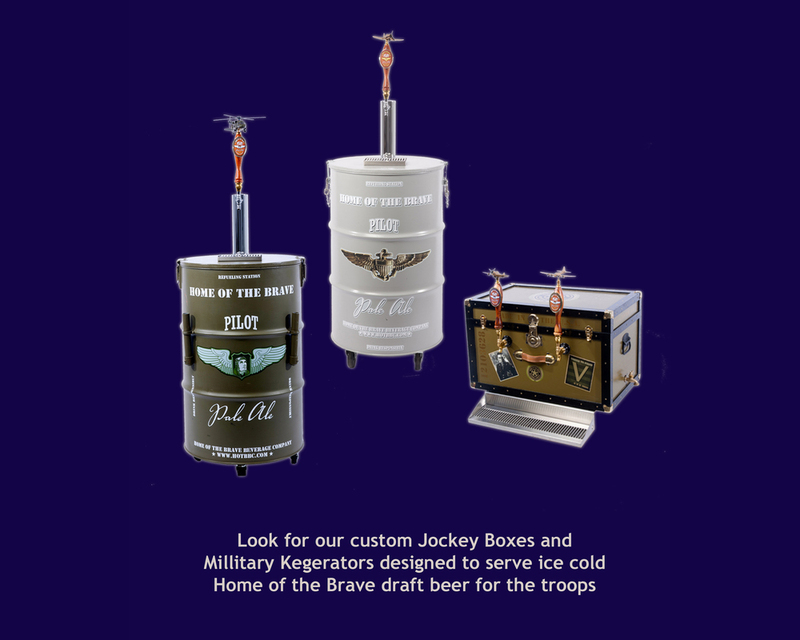 Cousin Brian developed all the packaging, branding, and consulting that set the course for our next "leap of faith"... brewing on-site in the Home of the Brave Museum. Our signature Pilot Pale Ale along with our 442 Go for Broke IPA is a hit in both our Wiki Waki Woo Bar and the famous Brewseum. Look for new brews and seasonals throughout the year.